The purple boundary in the map below outlines the adopted portion of Spencer Creek's watershed. When it rains, water that falls within this boundary eventually finds its way to the creek. This section of Spencer Creek is directly impacted by all land within the purple drainage boundary. 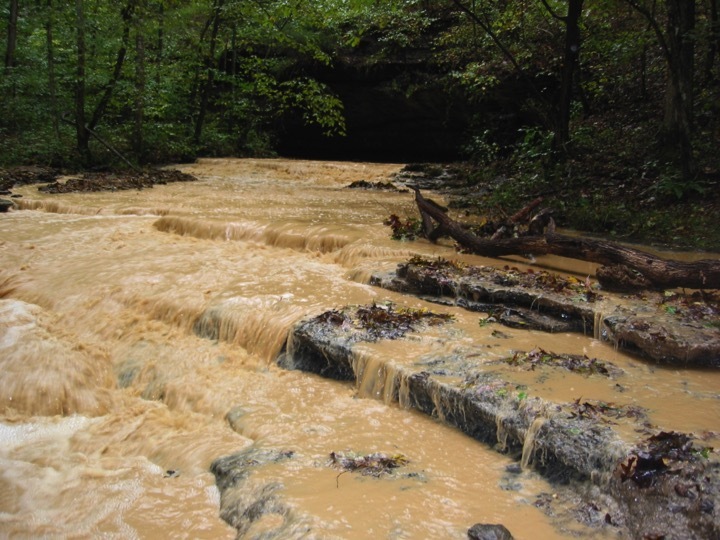 Spencer Creek is considered impaired by the State of Tennessee as a result of three problems — Altered Streamside Vegetation, Pathogens, and Siltation. Silt refers to the dirt, soil, or sediment that is carried and deposited by our water. While some silt in water is normal, many additional tons of silt find their way to our water every year, negatively impacting water quality. Excessive silt clogs gills, and smothers eggs and nests. It can bury habitat aquatic insects need for survival, which impacts organisms up the food chain that eat these insects for survival. Siltation can also interfere with photosynthesis in aquatic plants resulting in a decrease in needed dissolved oxygen. Siltation also increases levels of treatment needed for drinking water, fills up reservoirs and navigation channels, and increases a waterbodies likelihood of flooding. 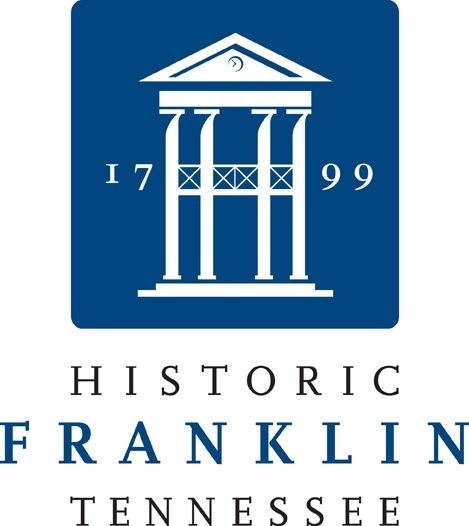 The Water Management Division of the City of Franklin also plays a big role in stewarding your creek. If you see pollution occurring in your waterway, please report it to the City of Franklin. 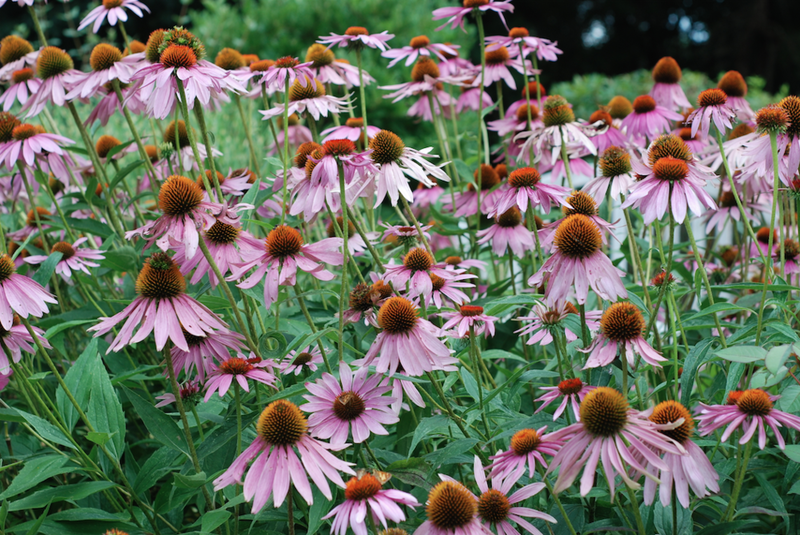 Native Tennessee plant suppliers in the area include: GroWild, Nashville Natives, and Gardens of Babylon, Moore & Moore Garden Center, Native Gardens in Greenback, and Sunlight Gardens in Andersonville. This stewardship activity will address the altered streamside vegetation, pathogen, and siltation problems in Spencer Creek. This stewardship activity will address the altered streamside vegetation and siltation problems in Spencer Creek. PetSense and Petco both sells biodegradable bags in Franklin. Online options include: Earth Rated Green Dog Poop Bags; Pogi’s Earth Friendly Poop Bags; BioBag Dog; Flush Puppies Doodie Bags. This stewardship activity will address the pathogen problems in Spencer Creek. This stewardship activity will address the siltation problem in Spencer Creek. This stewardship activity will addresses the pathogen and siltation problems in your creek. Do your neighbors, family, or roommates know about the problem? Now that you know how to be an effective steward, enlist the help of others in Spencer Creek's watershed. 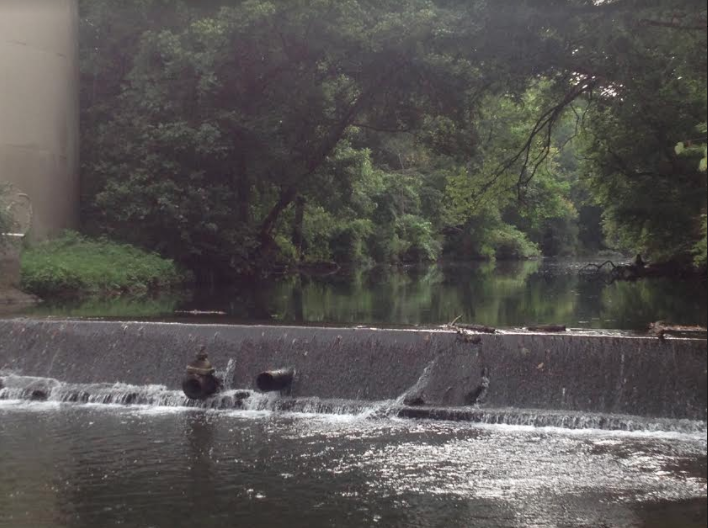 Share this website or resources in it with your neighbors and encourage them to join the effort to protect Spencer Creek.